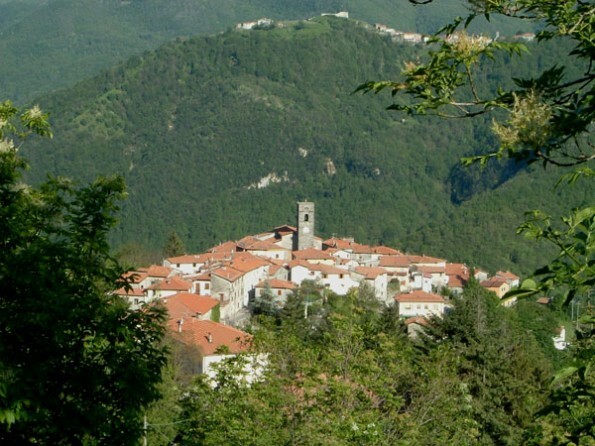 The beautiful village of Vergemoli is in the region of the Garfagnana, 2000 feet up in the mountains of the Apuane Alps of northern Tuscany - and is part of the Parco Regionale delle Alpi Apuane. 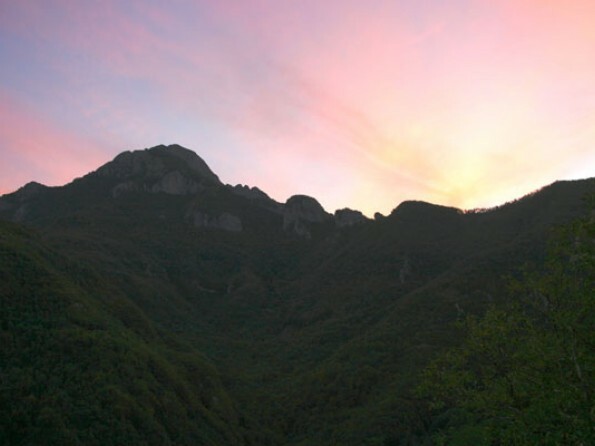 The Garfagnana is famous for its food, and the area offers superb walking and bird watching; it's also an excellent base for exploring this forgotten and overlooked part of Tuscany. The area is peaceful, the air clean and the views from the terrace of the house are stunning in all directions and weathers - especially of the magnificent Pania Secca, which towers over the far side of the valley. 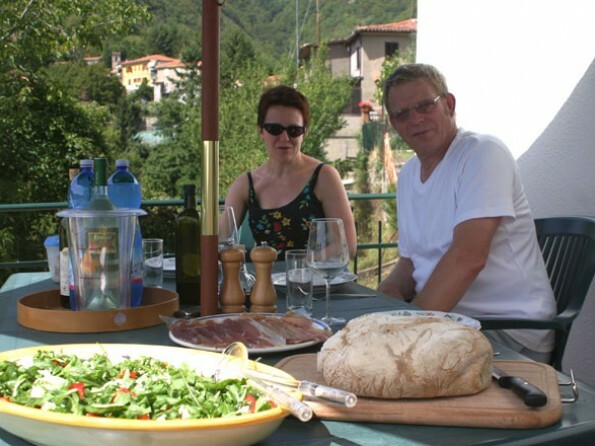 Getting to the villa in Tuscany: You can fly to Pisa with BA and Easyjet from Gatwick or Ryanair from Stansted; and to Milan (Linate) with EasyJet from Gatwick and BMI from Heathrow(Ryanair also flies to Genoa). Car rental is easy at either airport. The price of air tickets varies greatly depending on when you book, especially with Ryanair and EasyJet but if you book early enough you can get very cheap deals even in high season. Pisa is not a busy airport and flights are usually very reliable. 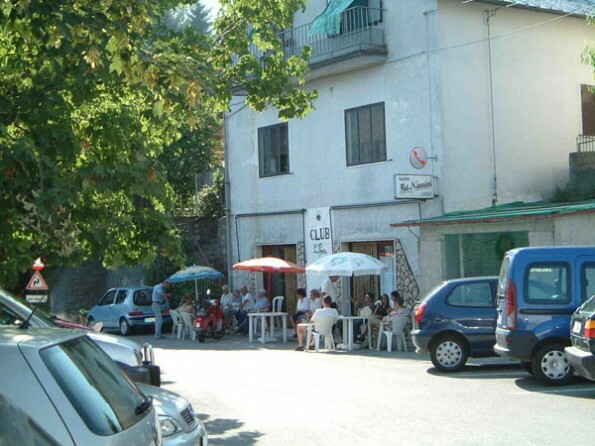 It’s about an hour and a quarter’s drive to Vergemoli. Milan (Linate) is close to the city Autostrada Tangenziale (ring road) and it normally takes about 3 hours to get to Vergemoli. A car is the best option for local travel because local public transport is sparse. There are shutters to all windows and windows are double-glazed on the valley side. There is central heating, though this is never needed in Summer! There's a huge range of CDs and DVDs available, as well as jigsaw puzzles and board games. We have broadband wi-fi in the house, with a telephone service, plus satellite TV; the cost is €2.50 per day to have this facility activated. There is also a new and very efficient Danish wood-burning stove in the dining-room. Parking is on the village square, some 200m away. The house is in a pedestrian area, so there is no traffic to disturb the peace. The terrace and garden both have tables, chairs and sun umbrellas. The barbecue can be used in either location. There are three swimming pools (one open-air) within easy reach of the property. The coast, at Viareggio, is about an hour's drive away. Vergemoli has 267 inhabitants. It used to have 2000! It is divided into Upper and Lower Vergemoli. We are in the lower, older part (dating back to the 17th century). Casa Roma is over 200 years old. Vergemoli has 2 lovely old churches from the early 17th century. From the top church (in the Upper Village) there are 2 lovely walks, one taking off from the left, and the other from the right of the church. The walk to the left is a real 'trek' across the mountains. And then, of course, there are walks through the village itself and along the roads, and many other signposted cross-country walks. 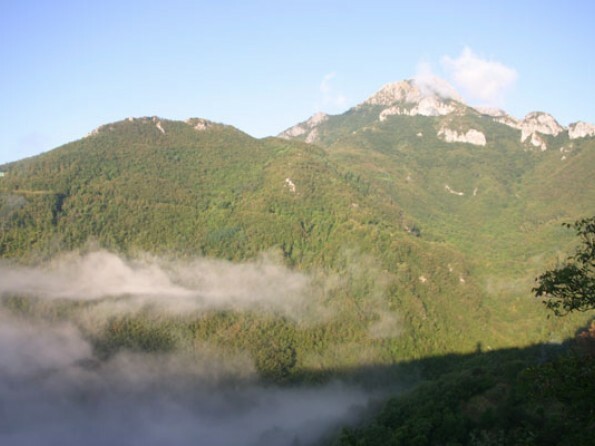 There is excellent bird-watching in the area, which is part of the Regional Park, and it’s unusual not to meet wild boar and moufflon (wild mountain goats) when driving around, especially at dusk. Rental periods for the villa in Tuscany are Saturday - Saturday; arrival time at the property is (unless by prior arrangement) from 1600h onwards and it should be vacated by 1000h. Rental includes all utility charges, but not cleaning, which is payable locally before departure. Animals are not permitted.